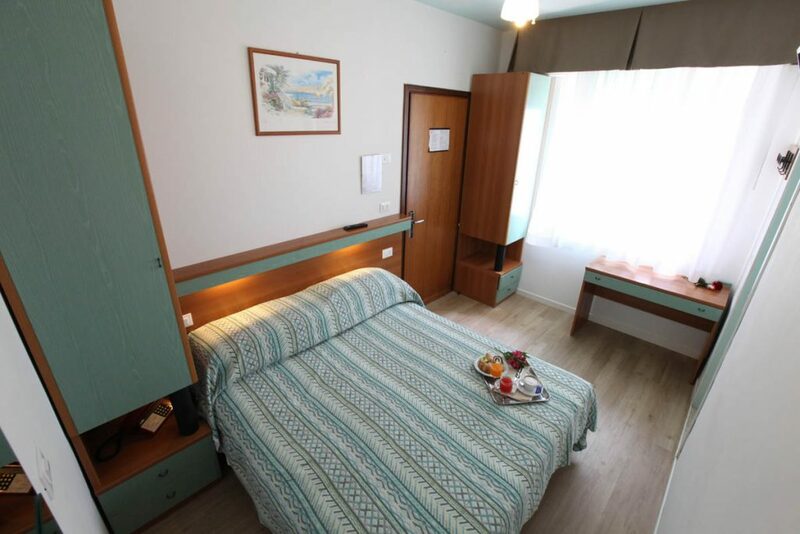 The multiple room is the ideal solution for a family or a group of friends who want to stay together in comfort. 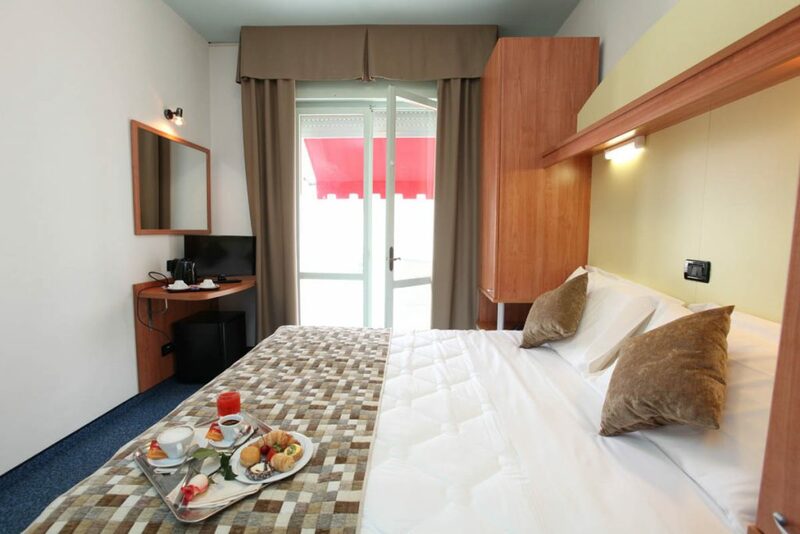 The double room can be double or twin, ideal for a couple. 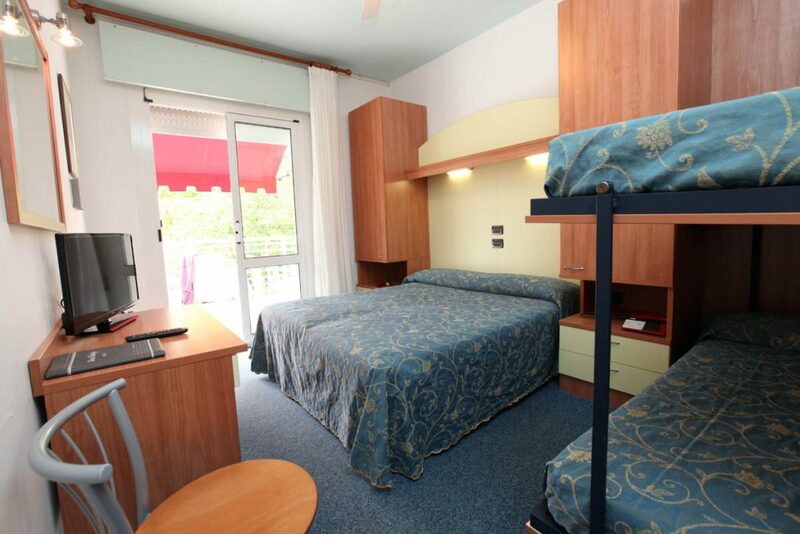 The single room can be a single bed with a sea or French view, ideal for parents with one child.